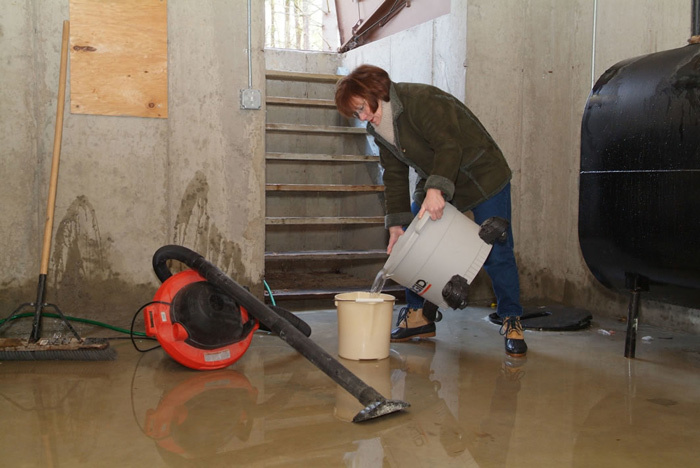 What Can I do to Prevent Water Seepage in a Basement? 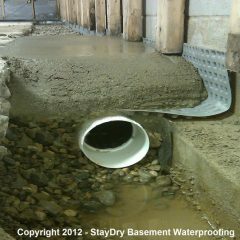 Get a Free Estimate From the StayDry® Team - Serving What Can I do to Prevent Water Seepage in a Basement? 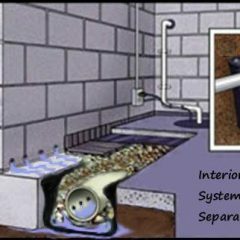 Many Lansing homeowners and homeowners in the Lansing area experience some form of leak in their basement every year. 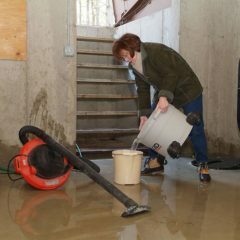 It is important for homeowners to have access to services that will protect their home from water damage and prevent water seepage in their basement. Luckily, they can take advantage of StayDry® Waterproofing services to keep their home dry throughout the year. 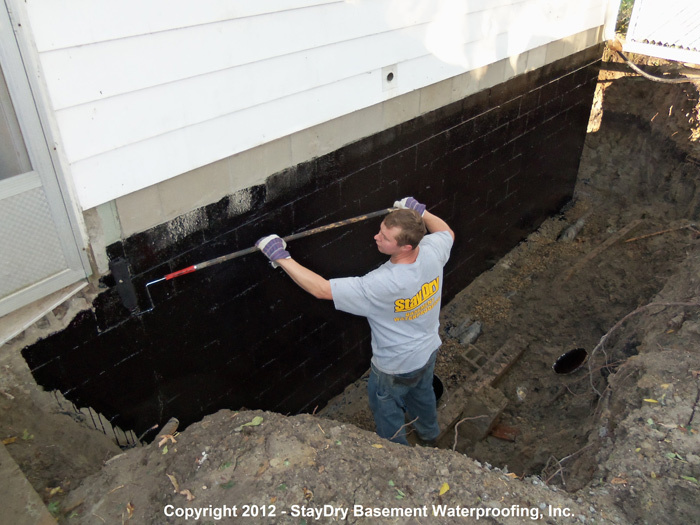 StayDry® Waterproofing is a Michigan-based company that offers top quality waterproofing services throughout the state of Michigan. 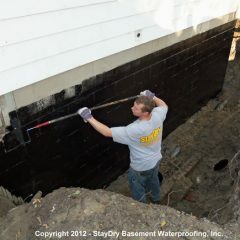 Homeowners in Lansing can take advantage of the best services to keep their home dry and prevent water seepage in their basements. Learn more about our services and how you can keep your home safe from the Michigan climate. Lansing residents understand that the Michigan climate is very wet. It is constantly raining or snowing and that can be an issue for your home over the years. 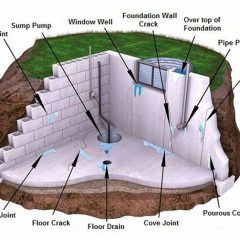 It is important to learn about methods to keep water away from your home so you are less likely to face issues like leaks. There are many ways water can damage your home. Water seeps into the soil around your home and causes the soil to move around. 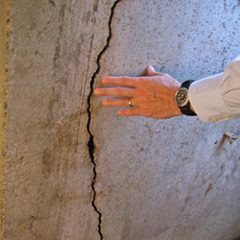 That movement creates a lot of pressure on your home that can lead to shifting foundations and foundation cracks. 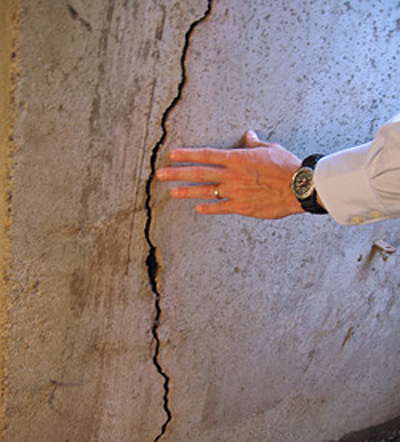 These issues allow water to easily enter your home through the floor or walls. Fortunately, there are many methods to keep water away from your home and make sure it doesn’t damage your home. 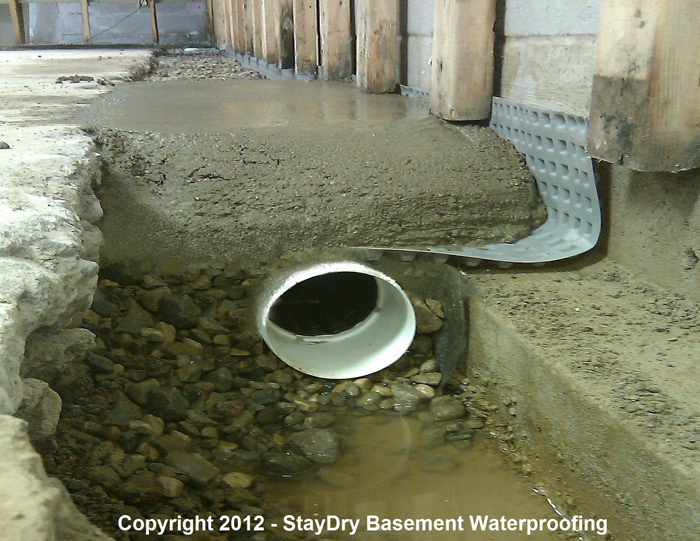 If you are a homeowner in Lansing, don’t hesitate to call StayDry® for any basement waterproofing services. We aim to provide services that will keep you from having to pay for more costly repairs. Meanwhile, we can also make sure that you have peace-of-mind that your home will be safe throughout the intense weather. 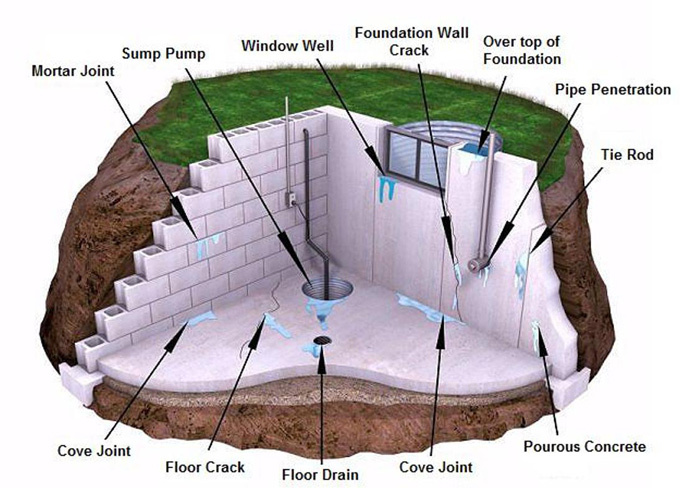 If you have noticed water seepage in your home, you can stop the leaks with StayDry® Waterproofing. 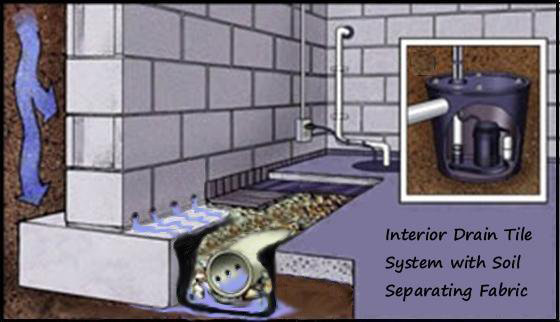 Our services are aimed at repairing and preventing water from entering your home. Give us a call and we’ll be there to solve any of the issues you are experiencing. If you want to get started, you can contact us here for a free consultation or give us a call at 1.800.800.7073!